Vanessa Jackson received her Doctorate in Physical Therapy from the University of Southern California (USC). She is now finally back in her hometown of San Diego, where she lives with her husband and two dogs, and is a proud owner of one of the premier SD physical therapy clinics. 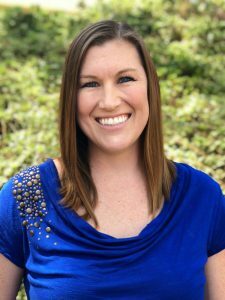 Vanessa is passionate about serving as your Rancho Bernardo physical therapist, especially for sport-specific physical therapy, such as golf fitness and performance. She is a Titleist Golf Performance Institute medical professional and fitness instructor. Experiencing golf pain in SD? She can help! Vanessa has enjoyed playing sports all of her life, and she now enjoys helping other people (of all ages) live up to their own unique potential. 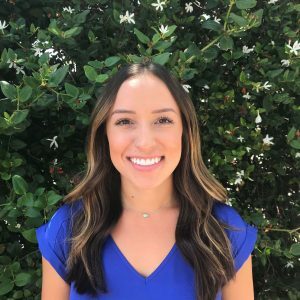 She is always looking to further her education and studies a wide range of physical therapy techniques, in order to provide excellent service to all populations and maximum value to her SD physical therapy clinic. Vanessa has been featured on Channel 10 News and in Callaway Magazine. She enjoys traveling around the city sharing information on golf, posture, osteoporosis, etc. When not serving as your Rancho Bernardo physical therapist, Vanessa is a closet computer nerd and an avid reader who also loves the outdoors. Kevin Pansky strengthened his educational background when he earned his Bachelors Degree in Kinesiology from Whittier College. 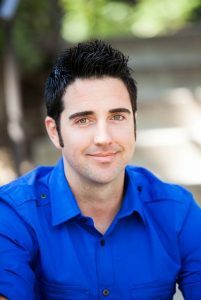 Kevin then continued his education at the University of Southern California (USC), where he graduated with his Doctorate in Physical Therapy. Since graduating from USC, he has expanded his knowledge thanks to the Titleist Performance Institute certification program, where he became a Certified Golf Fitness and Golf Medical Practitioner. Some of Kevin’s areas of expertise include: low back pain, shoulder pain, foot and ankle assessment, and orthotic fabrication; his focus is also on golf specific exercise prescription, and helps tremendously those dealing with golf pain in SD. Through the use of advanced technology and latest research, he has helped many golfers accomplish their goals of lower scores, increased distance, and more rounds of pain free golf. Aubree Smithey graduated from San Diego State with a Bachelor of Science degree in Kinesiology/Athletic Training. As an Athletic Trainer, Aubree had the opportunity to work at San Diego State University with athletes of multiple sports including: football, softball, and track. She continued her education at the University of St. Augustine for Health Sciences where she received her Doctorate of Physical Therapy. Throughout her curriculum and clinical experience she learned many different advanced diagnostic and treatment techniques for injuries from head to toe. In addition, Aubree has also worked with home health therapy programs, which have enabled her to expand her skills to treating patients of all ages. 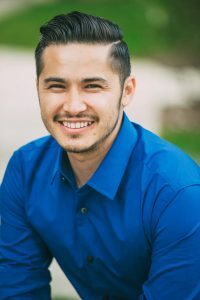 David graduated from San Diego State University with a Bachelor of Science in Kinesiology then received his Doctorate in Physical Therapy at the University of St. Augustine, San Marcos. Since receiving his Doctorate, David has worked in a wide variety of settings and facilities. He has worked with Wounded Warriors to the average Joe (or Jane), toddlers to the geriatric population. David demonstrates his passion for helping people achieve long-term functional goals by gaining knowledge through continuing education in orthopedic manual therapy and evidence-based practice in both the physical therapy and fitness industries. When he is not working with patients, David loves to spend time with his wife; traveling, double dates, and movie nights. He is also a crazed sports fan: badminton to football, curling to UFC. He’ll watch anything as long as it is competitive. 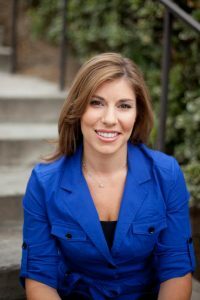 Melissa graduated with a Doctorate of Physical Therapy from Washington University in St Louis in 2011, after earning a Bachelor of Science in Health and Exercise Science from Colorado State University. In 2016, she achieved her OCS certification as an Orthopedic Clinical Specialist. 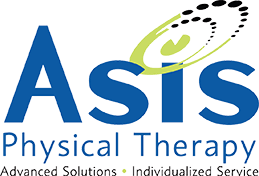 She has taken many continuing education courses through the North American Institute of Orthopedic Manual Therapy, Postural Restoration Institute, and Kinesiotaping. Melissa has a long time interest in orthopedics and sports medicine since being a lifelong athlete herself. She was a Division 1 athlete, competing in shot put and hammer throw for Colorado State. More recently, she has taken up rock climbing, paddle boarding, and hiking, and played several seasons of roller derby for Seattle’s Rat City Rollergirls, before moving to Carlsbad in the fall of 2016. Jason Molina earned his bachelor’s degree from San Diego State University majoring in Kinesiology with an emphasis in Physical Therapy. He then went on to the University of St. Augustine and earned his Doctorate of Physical Therapy. Jason specializes in orthopedic conditions and has experience with populations ranging from pediatric to geriatric. His preferred treatment approach consists of manual therapy techniques, postural training, PNF, Kinesiotaping, run/gait analysis and therapeutic exercise – all supplemented with thorough patient education. Jason enjoys spending time with his wife and son, playing basketball, riding motorcycles, and tinkering in the garage. 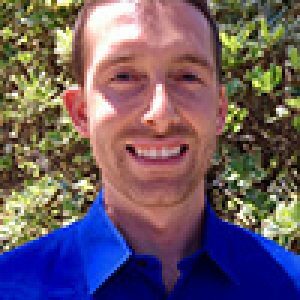 Dr. Jake Fellow, DPT, graduated in 2014, from the University of California at San Diego with a bachelor’s degree of science in economics/mathematics. After completing an internship with a local San Diego business, Jake chose to follow his passion in a career where he could enrich people’s lives. He decided on physical therapy after receiving successful physical therapy treatment for wrist and shoulder injuries, allowing him to return to playing tennis. 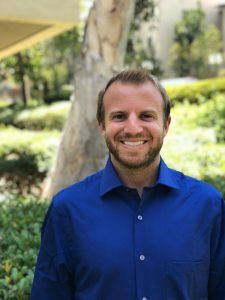 Dr. Jake then continued his education and successfully obtained a Doctorate in Physical Therapy from San Diego State University, graduating at the top of his class. While going through his graduate school doctoral program he also became a certified strength and conditioning specialist (CSCS) to better develop training programs for individuals of all ages. Jake has a long-time interest in sports medicine and considers himself an avid sports fan. He competed as an NCAA athlete in tennis at UC San Diego and enjoys playing all sports. He also likes spending his time outside including traveling, running, hiking, and boating. 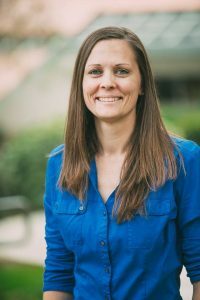 Sam is a double alumnus of San Diego State University, receiving both her Bachelor of Science degree in Kinesiology and successive Doctor of Physical Therapy (DPT) degree. While a DPT student, Sam conducted research examining the local high school cross-country population and their likelihood of getting injured. Sam has since gained clinical experience in the federal and public sectors, working with a wide variety of populations such as wounded warriors and individuals with bleeding disorders. More recently, Sam has gained valuable experience with a multitude of different orthopedic diagnoses and conditions. Utilizing hands-on manual therapy, Sam has helped many patients improve their quality of life. Outside of the clinic, Sam works as a lab assistant at the University of St. Augustine for Health Sciences, where she assists in the Doctor of Physical Therapy program. In her spare time, Sam enjoys working as a ball girl for the San Diego Padres and has been a camp counselor at Camp Ronald McDonald for Good Times since 2012.